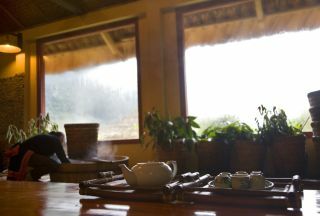 Pan Hou Village Ecolodge is located at the heart of High Song Chay Mountains in Ha Giang Province, in northern Vietnam. 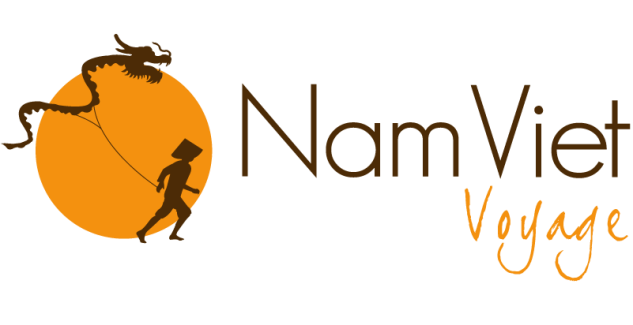 Conceived as a relaxing stop for travelers who are hiking in the area, its simple architecture, inspired by traditional local houses and using natural materials, blends into the natural surroundings. 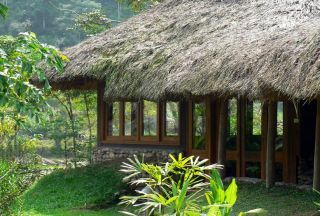 The rooms provide all the necessary amenities to enjoy the stay and the location in a sustainable way. For that matter, the bathrooms are supplied by solar-panel system. Besides, the rooms feature a private terrace facing the mountain view. 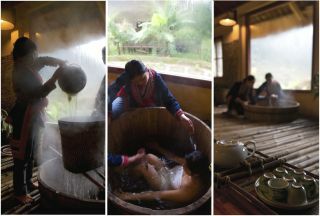 Within the lodge, guests may enjoy traditional treatments such as massages and tea and medicine herb baths, a specialty of the Lu Mien tribe. 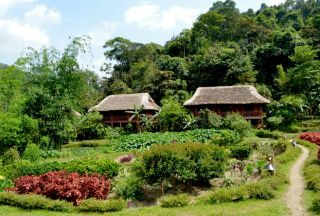 One to five-day trekkings are set up by the hotel to discover the stunning landscapes and encounter local populations.